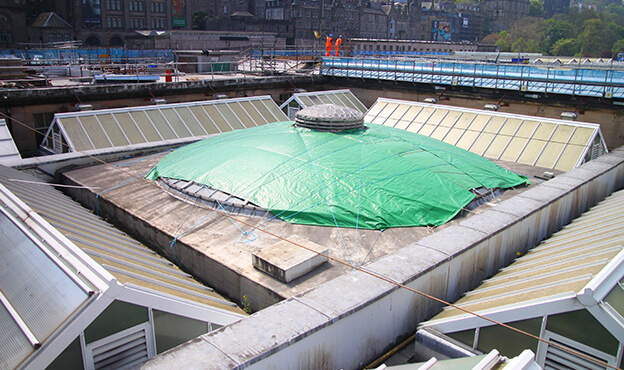 The project to improve Edinburgh’s historic Waverley Station had an extensive scope and was therefore split into four packages. Package 4 involved the repair and rationalisation of services in the main building and operation building, coupled with resurfacing the main building’s internal concourse. Spencer Group also completed the Package 3 works at the station. 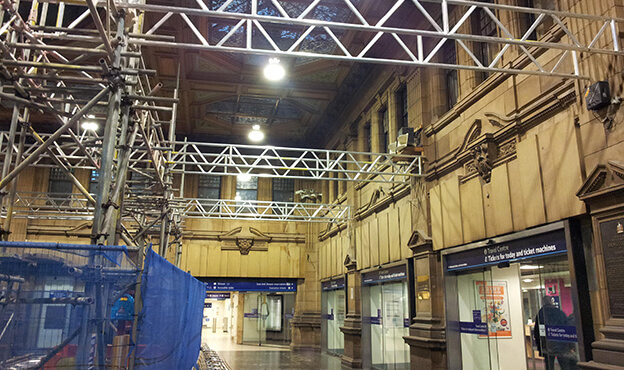 The completion of Package 4 has made Edinburgh Waverley a safer, more reliable station for both passengers and staff. The station remained fully operational whilst all works were carried out. The works have also made the passenger experience considerably more efficient, allowing for greater numbers to pass through smoothly. The provision of the new lifts has allowed for upgraded access, especially for those with limited mobility, and the reconfiguration of the Calton Road car park has improved traffic flow. 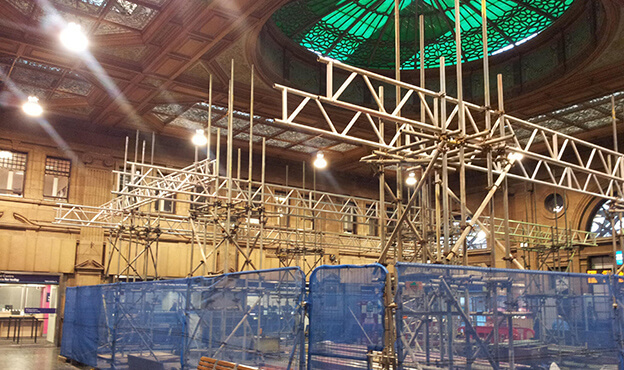 The restoration and replacement work Spencer Group carried out has contributed to protecting the heritage of this impressive Victorian station – the UK’s largest station outside London.